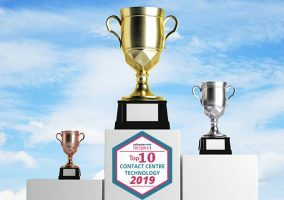 More companies are understanding that call centre quality assurance is critical to customer experience and that they must move past outdated tracking and recording methods. 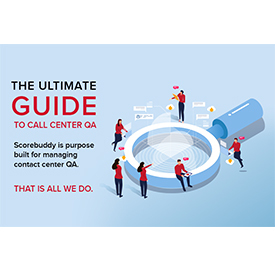 This guide outlines how a good customer experience is dependent on the right tool, training, and QA process working together. Click here to read your copy of the Guide.